Help a girl find out secrets of her part and escape from a mysterious mental asylum. 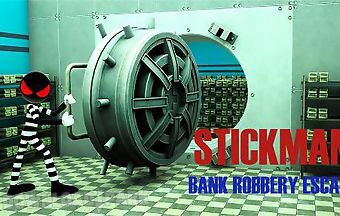 Solve puzzles and look for items. 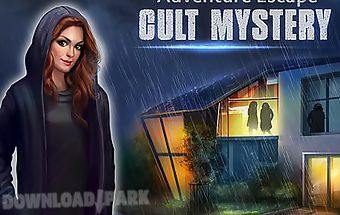 Anna the heroine of this game for android woke up ..
Help detective kate grey is his friend. Look for hidden clues, interrogate witnesses solve puzzles. After joining a cult looks mysterious melissa a friend of the hero of..
help alice and her friend hiro travel different ages. solve puzzles and search from objects. 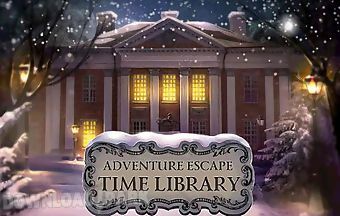 the main hero of this android game alice looked into the library of littleto.. The hero of the gameescape from the terrible house 4 has to get out of a gloomy castle. He should solve many riddles battle to monsters and collect objects which can be ..
Help a drawn hero escape from a huge prison. Use cunning tricks to open locks and outwit the security. 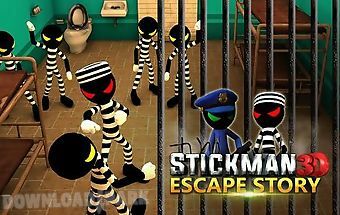 The protagonist of this game for android ended up in prison. But h..
help a brave girl save the kidnapped children. 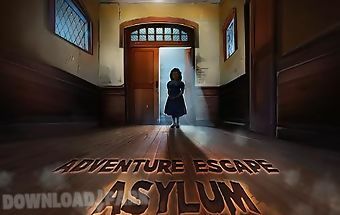 Travel through corridors of a secret base and save children. Fight criminals. 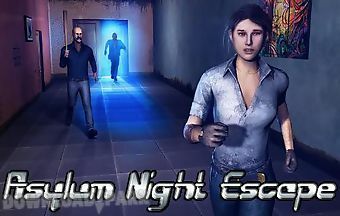 The heroine of this fascinating game for an.. Investigate a horrible crime. Find a cruel murderer with the help of your sharp mind. 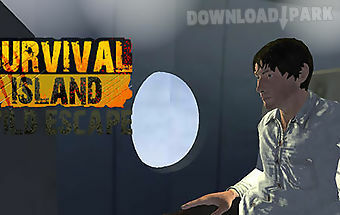 Demonstrate your logic observation and detective skills in this engrossing android ..
Help the hero survive on the deserted island. Explore the island find weapons get resources and fight against strong opponents. The plane of the main character of this a.. The escapee help to survive in the wild. Take h roe through the forest and as mounted them. 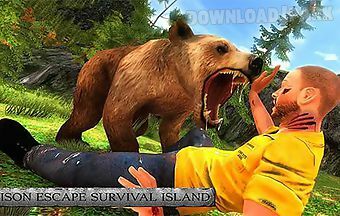 Shoot wild animals and other enemies. 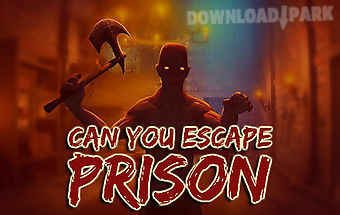 The protagonist of this game for androi..
Can you escape. fear house: pris..
Find the way out of a horrible house full of deadly traps and inhabited by scary monsters. 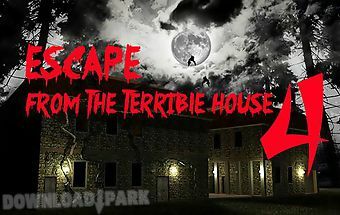 Rescue a girl who appeared in a horrible house in this android game. 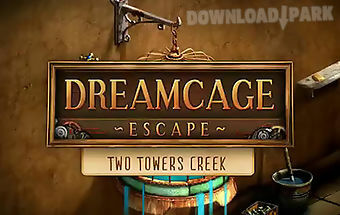 Look into..
Dreamcage escape: two towers cre.. Escape from a weird world placed inside of a small bird cage. Solve logic puzzles. 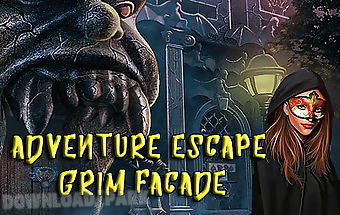 The world of this android game is gradually ruined as the guardian of cages disappeare..